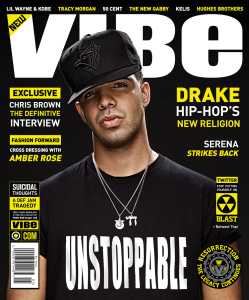 Amber Rose Featured in Vibe Magazine Resurrection Issue – Sooo Fabulous! Vibe Magazine will launch a two-cover “Resurrection Issue,” featuring a fashion shoot with model and girlfriend of Kanye West, Amber Rose. 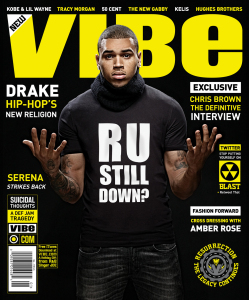 Controversial R&B singer Chris Brown and up-and-coming triple threat singer/rapper/actor Drake will cover the mag. It hits newsstands December 14, 2009.